A visual analogy of analogy. 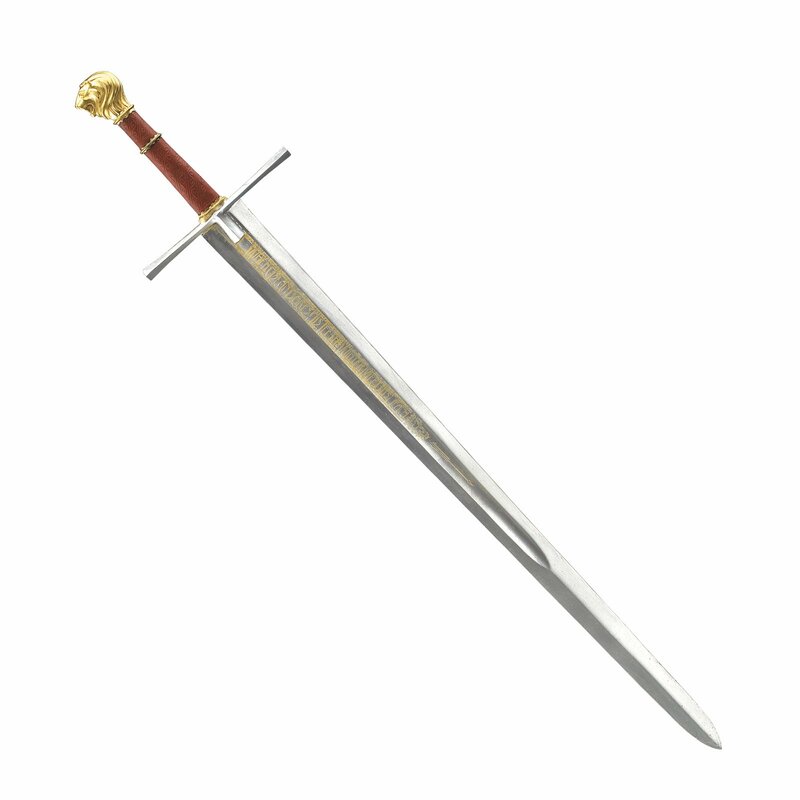 In my previous post on History and Analogy I explored why we use the technique and the ways in analogy can be a two-edged sword (if you will). Here I want to give some examples that I have come across recently when preparing for my module on Tudor England. I didn’t have to look far for these, evidence of the ubiquity of these types of comparison. Many are taken from G.W. Bernard’s The Late Medieval English Church, the book that inspired the original post. If you have any examples of your own, please do add them in the comments below. Did people collect indulgences in the spirit that we collect tokens or Air Miles? Henry VIII was ‘England’s Stalin’. Early modern culture made flesh. How far were religious vocations – like those of modern academics – stultified by the piling up of administrative tasks, by the burdens of detailed administration of buildings and estates? Was there a loss, or a lack, of spiritual impetus and creative energy? Before we can begin to investigate the Reformation of the landscape, it is necessary to evacuate the sedimentary layers of religious association that had been deposited upon it over the course of the preceding two millennia. 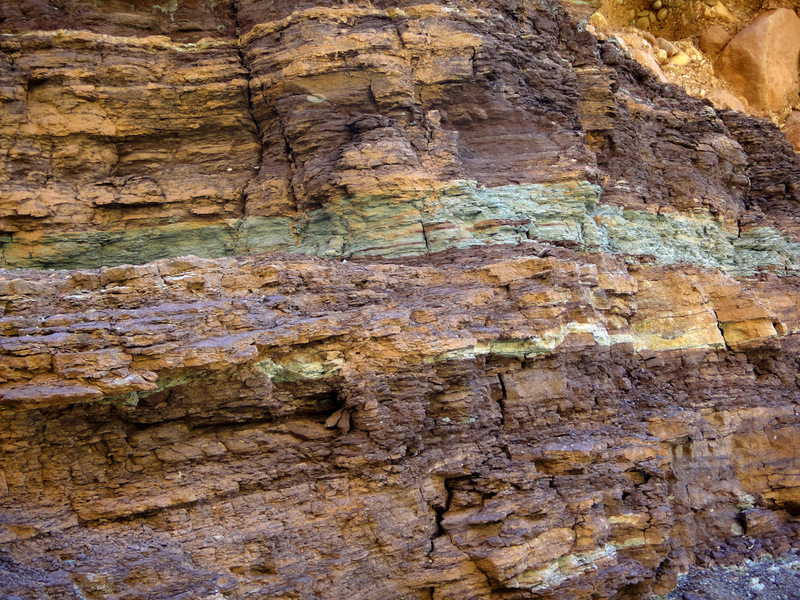 Religious cultures are actually slightly more complicated and layered than these sediments. …there was no necessary connection between ordination – a relatively straightforward matter – and the security of a benefice – a relatively difficult matter, since all turned on finding a suitable post. A priest might wait years before obtaining a benefice. Meanwhile he would seek employment as an assistant, as a deputy, as a chantry priest or as a chaplain in a domestic household… for which there were many opportunities… In practice they did play a considerable part in the religious life of a parish, despite lacking any formal pastoral responsibilities. Even if Bernard had not encouraged his reader to draw such parallels, current debate about the rectitude and extent of zero-hour contracts in academia reverberates through the passage. Of course, monasteries were organic entities, all that grows decays, and, just as in a garden, weeding and pruning deadwood were perennial tasks. The tone of many Elizabethan congregations seems to have been that of a tiresome class of schoolboys. Any modern British university historian who has lived through countless administrative reorganisations, and seen the consequences of, say, the restructuring of local governments, will hesitate before pronouncing too confidently on the shortcomings of the monasteries in late medieval England. 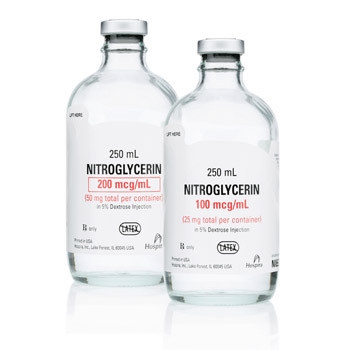 As with historical analogy, nitroglycerine should be handled with care. [On the real presence of Christ in the Eucharist:] the strength of conservative feeling at home, and the sensitivity of Protestant divisions abroad, made the issue the theological equivalent of nitro-glycerine: it had to be handled with care. When Picasso came to Sheffield to attend a peace rally, he sat on the platform making sketches and dropping them on the floor. Nobody picked them up. These preliminary sketches – Swallowfield and Terrington – can lie where they have fallen. Our subject is neither local government nor village republics, but the political culture of England at its centre and summit, in the age of Elizabeth I. Traditionally, puritanism and culture have been seen as polar opposites, so that an essay on puritan culture might seem to merit no more space than the topic of snakes in that book on Iceland, which, according to Samuel Johnson, contained a chapter consisting of a single sentence: ‘There are no snakes to be found anywhere in the island’. But if man shall not live by bread alone, he must have bread, and perhaps some butter and even jam to spread on it; and it is not likely that puritans found all their needs supplied by ‘every word that proceedeth out of the mouth of God’. ‘it was those local teacup storms which gave substance, a cultural or counter-cultural substance, to the very concept of ‘Puritanism’. 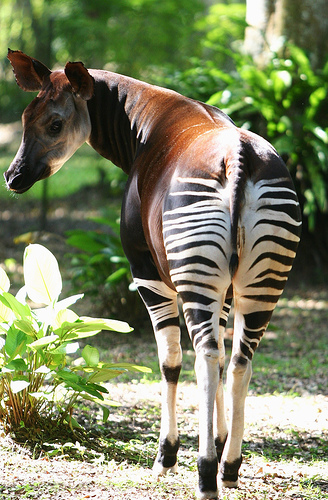 Now, whenever you see an okapi, you will immediately think ‘Puritanism’. That is not to say that the thing identified as ‘puritanism’ had no real or prior existence, any more than the large quadraped which Sir Harry Johnston ‘discovered’ in the Ituri rainforests in 1900 had no existence until Johnston gave it a name, ‘okapi’. The obsession at its heart is the role of principled disobedience within powerful institutions, a study of those committed to reform from within. And that is how Pat saw himself… He became an establishment figure who struggled to square his radical conscience with membership of establishments. G. W. Bernard, The Late Medieval English Church: Vitality and Vulnerability before the Break with Rome (London, 2012), p. 143. W.G. Hoskins, The Age of Plunder (1976), p. 232. 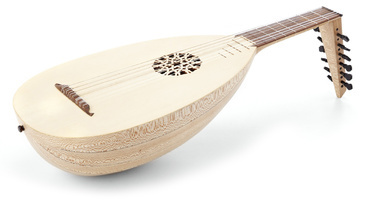 C. Marsh, Music and Society in Early Modern England (Cambridge, 2010), pp. 15-22. Bernard, The Late Medieval English Church, p. 197. A. Walsham, The Reformation of the Landscape: Religion, Identity and Memory in Early Modern Britain and Ireland (Oxford, 2011), p. 18. Bernard, The Late Medieval English Church, p. 79. Bernard, The Late Medieval English Church, p. 190-1. K. Thomas, Religion and the Decline of Magic: Studies in Popular Beliefs in sixteenth- and seventeenth-century England (London, 1971), pp. 191-2. Bernard, The Late Medieval English Church, p. 196. P. Marshall, Reformation England 1480-1642 (London, 2003), p. 65. P. Collinson, ‘Elizabethan and Jacobean Puritanism as Forms of Popular Religious Culture’ in C. Durston & J. Eales (eds), The Culture of English Puritanism 1560-1700 (Basingstoke, 1996), pp. 32-4. The attitude of medieval townsmen to their local cathedral was, it has been suggested, rather like that of their successors to modern universities: an ambiguous mixture of slight suspicion and considerable incomprehension was alleviated by a natural pleasure that this corporate giant might contribute to their own prestige and economic welfare. 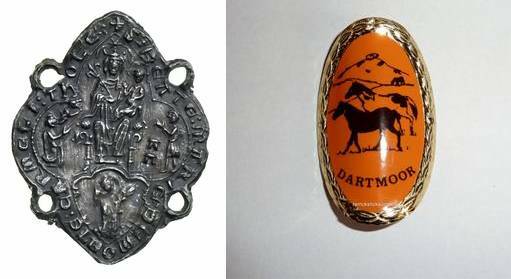 The early modern pilgrim badge and its modern walking stick equivalent? Along with Brodie Waddell’s recent post on jargon and Mark Hailwood’s comparison of early modern alehouse ballad singing with modern football chants, it got me thinking about language, and more specifically about the way that we use analogy in writing and teaching. For historians, the carefully picked parallel is a potent weapon, it provides an inference or argument from one (familiar) particular to another, in the process attaching meaning to the unfamiliar particular. Analogy enables us to grasp the new and to process the different. For the early modernist, this is especially useful, because a parallel can help us to negotiate the strangeness of our subject and to close the gap between the mysterious and murky past and the bright shiny present. This is exceptionally useful when it comes to teaching: when I challenge my students to try to understand the early modern mentality I often begin by inviting them to self-reflect on their own experience, before exploring the early modern equivalent. So you might ask students to list what they think are the main elements of ‘identity’ in the present day, before discussing how early modern people thought about the same, the comparison drawing attention to those areas of similarity and difference which then invite explanation. 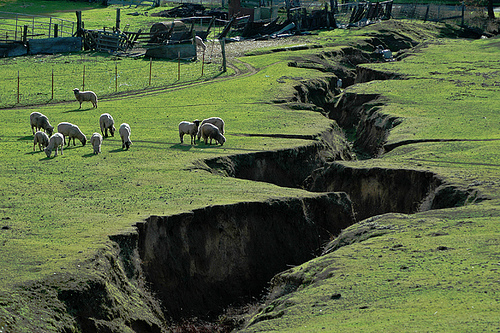 Another scholar has offered the metaphor of ‘faultlines in the landscape’ but, while that is suggestive, it nonetheless rests upon the underlying inevitability of the coming earthquake. Just imagine the Late Medieval Church criss-crossed with lots of these. It appears that the right analogy is a different central European event — the Thirty Years’ War in the 17th century — an awful mix of religious and political conflict, which eventually produced a new state order. The modern analogy is less with the overthrow of ancien regimes in 1789 and 1917 than with the ‘cultural revolution’ of 1960s China, in which central government worked in alliance with cadres of true believers to undermine reliable elements in positions of authority, and radically reconstruct the outlook of people as a whole. More in common than you might think? It is always a delight when students come up with their own analogies, because it reveals their learning: their coming to terms with information and expressing their own understanding of it. 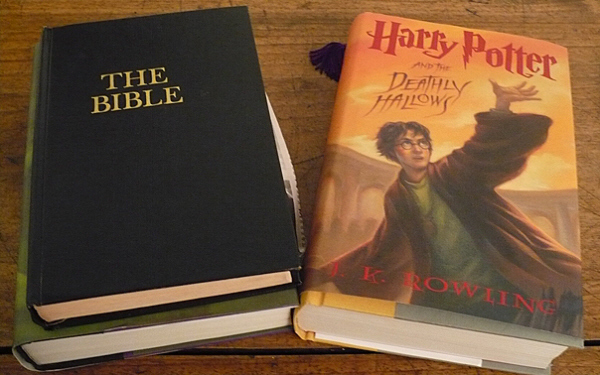 When discussing oral culture, and the astonishing feats of memorisation that early moderns were capable of, one student declared that it wasn’t that surprising that people knew the Bible off-by-heart, as she felt sure that if someone named a chapter from any Harry Potter novel she would be able to recall the important events from memory. Other memorable comparisons were Henry VIII’s visitation officers as ‘Ofsted Inspectors’, Elizabeth I’s beauty ‘trending’ at court, and Charles I’s relationship with the Duke of Buckingham as a classic ‘bromance’. These are not simply throwaway comments, they reveal students grasping and reframing the past in a way that resonates with their own existing knowledge. G. W. Bernard, The Late Medieval English Church: Vitality and Vulnerability before the Break with Rome (London, 2012), pp. 159-60; 143. Bernard, The Late Medieval English Church, p. 236. P. Marshall, Reformation England 1480-1642 (London, 2003), p. 58.